2016 giving is now in the books! Whether you had a banner year, met budget, or came up short, there are essential assessments that will help you understand and improve your giving in 2017 and beyond. To help you assess your current financial situation and increase the stewardship opportunities at your church, we recently interviewed David Thoroughman, CEO/Founder of MortarStone. David is a stewardship expert and helps churches, nationwide analyze their financial data to formulate more efficient giving programs. Check out this blog with his suggestions for How to Avoid Donor Fatigue and Increase Stewardship. Listen to the entire interview here. 1. To avoid donor fatigue identify and assess these 3 groups of givers. a. New Givers: these are the attendees that have no prior giving to the general fund and typically account for 10% of total funding. b. Giving Units: these are attendees that give $200+ annually to the general fund and typically account for 98% of total dollars in funding. On average this group makes up approximately 65% of the total number of givers in your church. c. Financial Leaders: these are attendees that give in excess of $10,000 annually to the general fund and they typically account for 40-50% of total dollars in funding. This group makes up approximately 6% of the total number of giving units in your church. 2. The second step in avoiding donor fatigue is identifying key metrics within these groups and then applying strategies to increase their stewardship. Obtain key demographic information including age, marital status, education, wealth marker, etc. 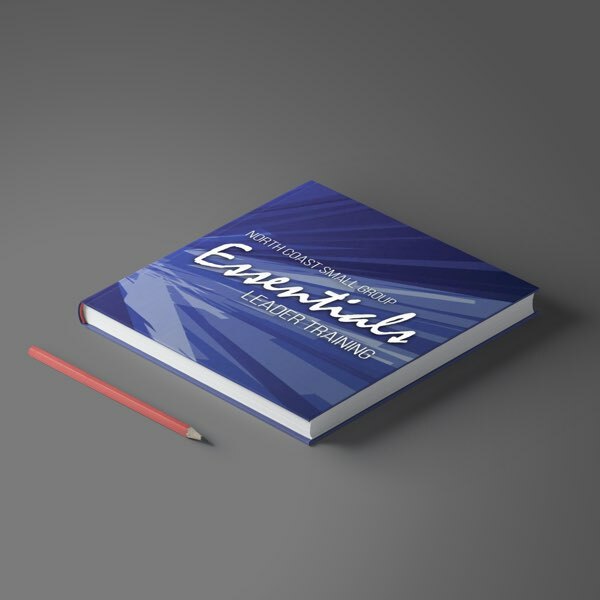 to better determine what ministry programs can be specifically tailored and targeted to meet the needs of your congregation. MortarStone can run a Data Enrichment Report (DER) on your current church data to reveal these key demographic markers. Contact them here for more information on this report. 3. The final step in avoiding donor fatigue is to start using these methods of evaluation and assessment to improve your stewardship ministry today. You can contact MortarStone for more information on data assessment and strategies that will help you increase the stewardship opportunities within your church. Get more tools, resources, and tips – follow us on Twitter or Facebook. 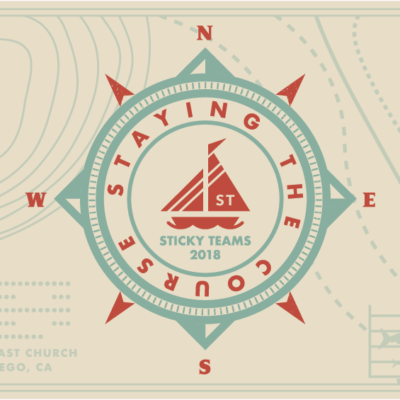 Don’t forget to join us next May 16-17 for Sticky Teams 2.0 East at LCBC Church in Lancaster, PA.